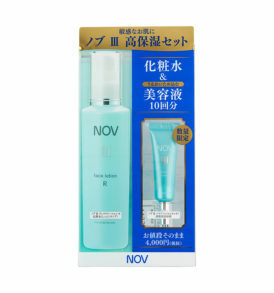 The leave-on type hydrating mask that gives an instant effect of refreshment upon application alleviates the dryness inside the skin damaged by a variety of stress and UV light and contains camellia flower extracts and Cheonggiksudan that give pure energy to the skin and keep it soft and hydrated. 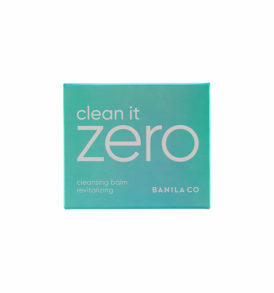 After cleansing and toning the skin with balancer, take an appropriate amount of hydrating mask. 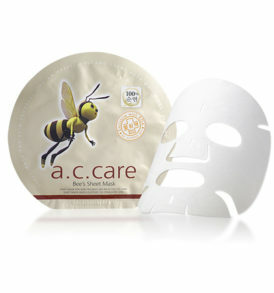 Evenly apply the mask onto entire face avoiding eye area and then take a deep sleep. Wash the face lightly with lukewarm water the net morning for the prolonged effect of hydration.